Excellent Service. Quality Work. Great Results. Since 2008, T&T Contracting LLC has dedicated ourselves to quality home construction, commercial remodeling, and specialization in emergency repair and restoration. We’ve worked hard to gain our reputation for delivery of high quality work, honest business dealings, and dedication to our clients. As a full service contractor, we offer custom remodels and builds that meet your needs and expectations. We’re a full service contractor serving homeowners and businesses throughout Manassas, and surrounding communities and counties. We pride ourselves on our ability to work with all clients to ensure professional, friendly, and reliable services. Our goal with every client is to deliver a beautifully finished project. Period. 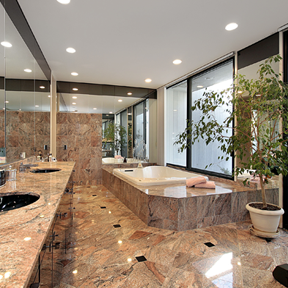 T&T Contracting is your quality contractor when it comes to your home-building and remodeling needs. Your house is your home; the heartbeat of your life. Whether you're looking for custom-built home or a simple facelift or renovation, we bring over 30 years of quality craftsmanship and experience to your project. Your workplace is your livelihood. We revitalize business spaces, from restaurants to medical offices to historic sites. We specialize in restorations. Whether damage is caused by Mother Nature or a fire or resulting water damage, we’ll get your property back to a pre-loss condition – or even better. T&T Contracting provides professional contractor services for renovations, restorations, and additions for residential and commercial properties. Our insurance repair contractor provides 24-hour around-the-clock emergency services. 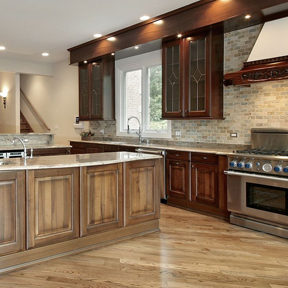 For the best in quality services, choose a professional contractor for home building and remodeling services. 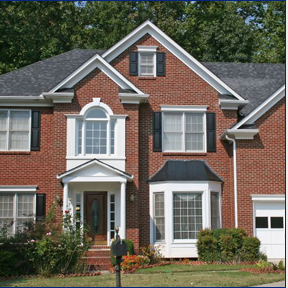 We serve Prince William, Loudoun, Fairfax, and Fauquier counties. Contact us today at 703-594-2470 to schedule a consultation. We can turn your dream into reality. Update, repair, or adapt living or workspaces with experienced T&T Contracting services. T&T Contracting works with your insurance company to repair damage caused by nature, fire, and water. Our 24-hour emergency services are ready when you need us. Looking to expand? Additions and build-outs breathe new life into your home. If you dream it, T&T Contracting will build it. Providing contracting services to Prince William County, Loudoun County, Fairfax County, and Fauquier County.